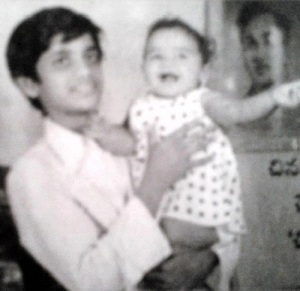 Akkineni Nagarjuna was born on 29th August 1959 in Chennai, India. He attended Public School and Little Flower Junior College, in Hyderabad. 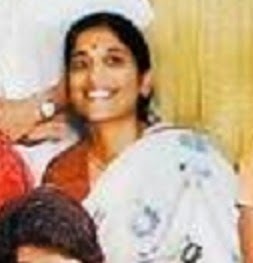 His graduation was from College of Engineering, Guindy in Chennai. For higher studies he went to abroad and completed his M.S. 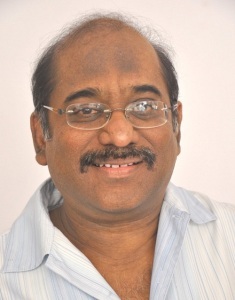 in Automobiles at Eastern Michigan University. As his father Nageswara Rao Akkineni was also an actor he could see the cinema industry from very close. He used to visit his father’s shooting places along with his father. 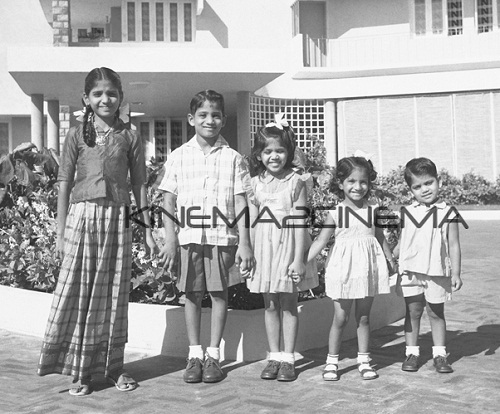 He made his film debut when he was just eight years old with Sudigundalu starring his father Akkineni Nageswara Rao, Vijayachander and Ram Mohan. Akkineni Nagarjuna made his film debut in lead role with Vikram in 1986 opposite Sobhana and Satyanarayana, the movie was a huge commercial success. 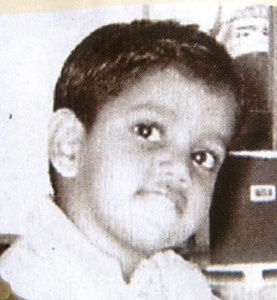 His first biggest hit was Aakhari Poratam in 1988 opposite Sridevi and Suhasini. 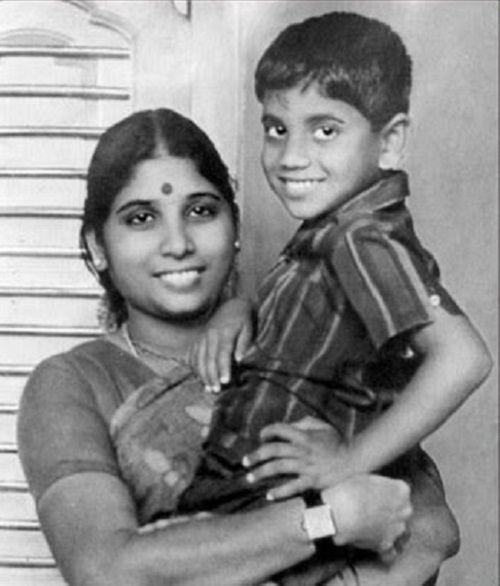 He gained popularity all over India after Maniratnam’s National Film Award winning film Geetanjali in 1989. His Bollywood debut was with Shiva directed by popular director Ram Gopal Varma. 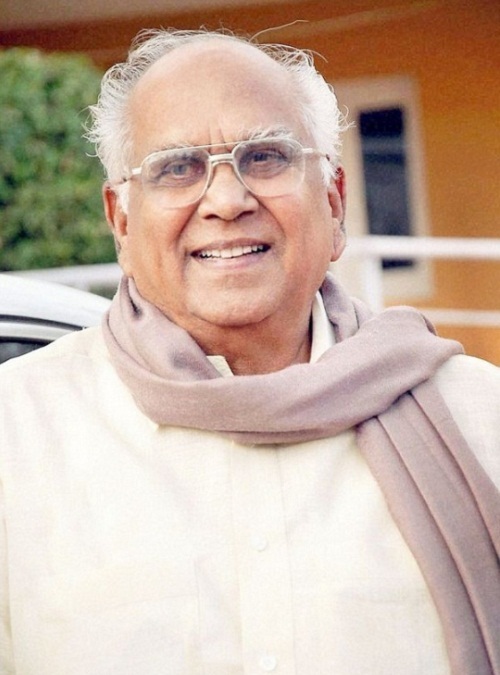 He subsequently worked for blockbuster hits like Killer, Neti Siddhartha, Nirnayam, Chaithanya, President Gari Pellam, Allari Alludu, Gharana Bullodu, Ninne Pelladata etc. As of today he holds considerable portion of equity shares in TV channel Maa TV. 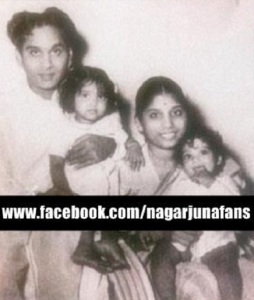 Akkineni Nagarjuna’s father Nageswara Rao Akkineni was a Tollywood legend who founded Annapurna Studios. 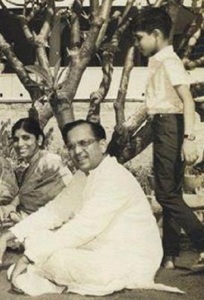 His mother Annapoorna Akkineni was a house maker. 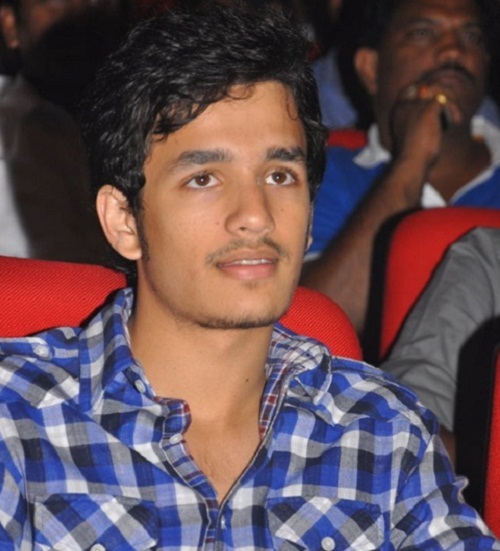 He has an elder brother named Venkat Akkineni, a Telugu film producer. 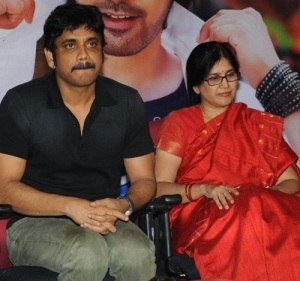 Akkineni Nagarjuna has three elder sisters named Late Sathyavathi Akkineni, Naga Susheela A. and Saroja Akkineni. 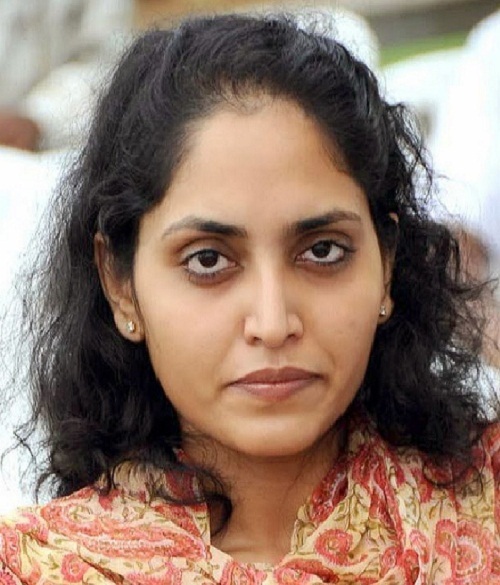 Actor Sumanth Kumar is son of Akkineni Nagarjuna’s sister late Satyavathi Akkineni. 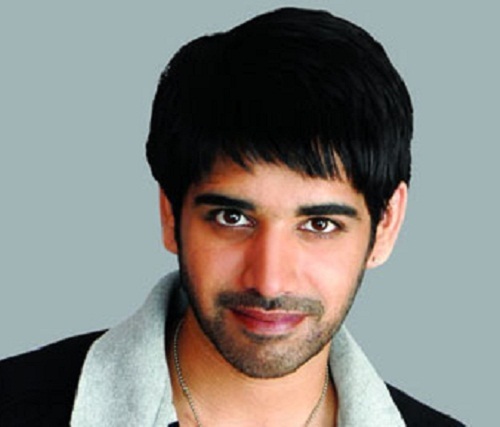 Actor Sushanth is son of Nagarjuna’s sister Naga Susheela Akkineni. Film producer Supriya Yarlagadda is daughter of Akkineni Nagarjuna’s sister late Satyavathi Akkineni. 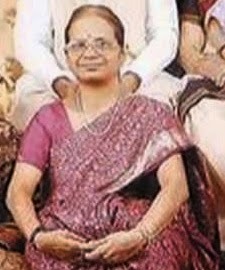 He married Daggubati Ramanaidu’s daughter Lakshmi Ramanaidu Daggubati in 1984 and the couple gave birth to a son named Naga Chaitanya Akkineni on 23rd November 1986. 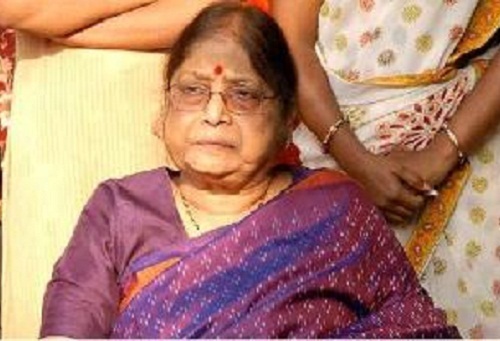 Due to irreconcilable differences the couple got divorce in 1990. Akkineni Nagarjuna married actress Amala in 1992 and they gave birth to a son named Akhil Akkineni.